Play Gin Rummy online for free now! Ever seen a film in which Gin Rummy is played? The fun card game was invented in New York, but when Hollywood discovered it in the 1940s, it was soon made into several blockbusters. 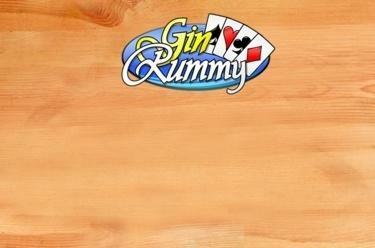 The players mostly played for drinks - hence the name Gin Rummy. The aim of this exciting game is to form combinations (sets or sequences) from your hand of cards in order to lay them. Laying cards is also known as “knocking” and is only possible if you have a maximum of ten points in your hand after discarding a card. The player with the fewest penalty points wins. An interesting variant of Gin Rummy is Oklahoma Gin, in which the first card to be played determines the limit for knocking.